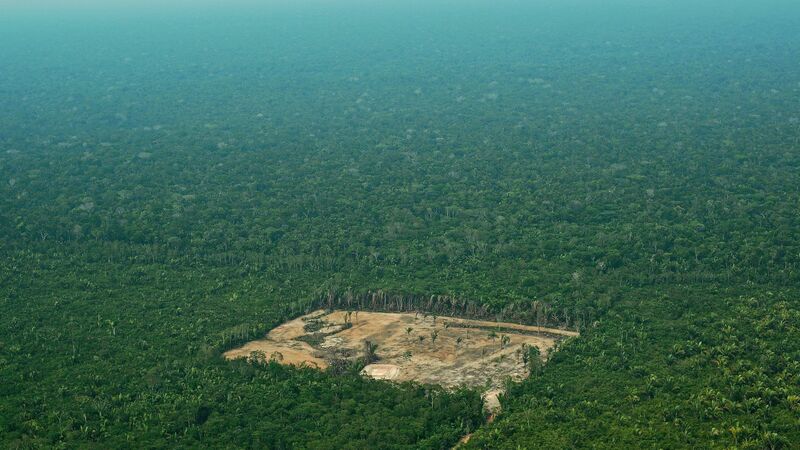 A new government report released on Friday said the demolition of Brazil’s Amazon rainforest, driven by illegal logging and the expansion of agriculture in the area, has reached its highest level in a decade, per BBC. 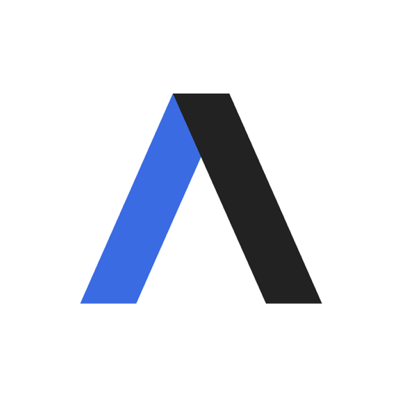 Why it matters, per Axios science editor Andrew Freedman: The trees and soils of the Amazon rainforest make the region a massive carbon sink, meaning that cutting down trees and replacing them with palm oil plantations or mines causes more planet-warming greenhouse gases to be emitted into the air. With the newly elected leader of Brazil pledging to further develop the Amazon, many climate and forestry experts fear the deforestation rate will only increase. The details: The annual survey, which relied on satellite data from the deforestation monitoring project known as Prodes, said about 3,050 square miles of the rainforest were destroyed between August 2017 and July 2018, BBC reports. That's about five times the size of London. Brazil’s environment minister, Edson Duarte, said illegal logging is the main factor behind the increasing deforestation in the world's largest rainforest.